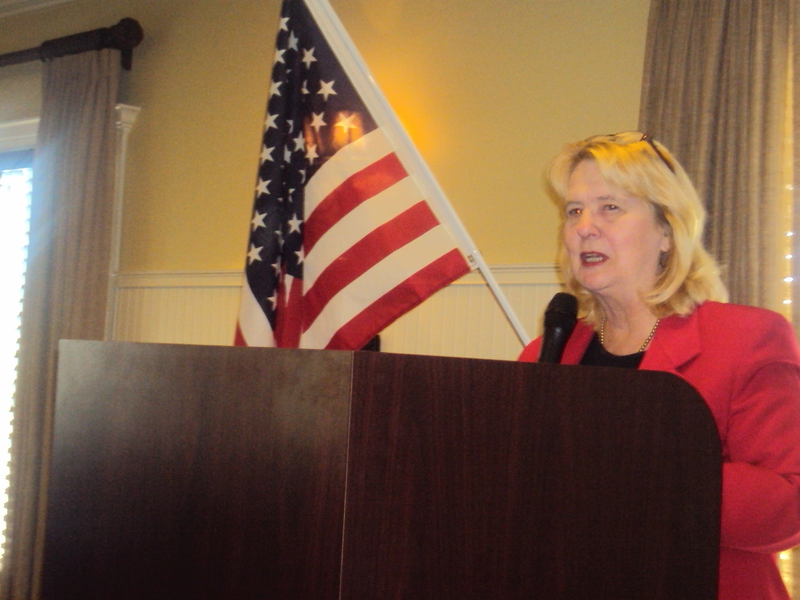 Political Analyst Dr. Susan MacManus was the keynote speaker at the monthly meeting of the East Pasco Conservative Club held at Scotland Yards on Monday, November 15, 2010. Susan is the Political Analyst for News Channel 8 and News Radio 970 WFLA in this area. She is nationally renowned for her expert and incisive commentary on public opinion and intergenerational politics and has appeared on ABC, NBC, CBS, FOX, CNN, Fox News Channel, MSNBC, PBS, BBC, NHK(Toyko), Australian Television, C-SPAN, National Public Radio and in various print media. Dr. MacManus gave those in attendance a breakdown of the last election locally, state wide and nationally. She did mix some humor with some hard election result facts. Susan is a distinguished University Professor of Public Administration and Political Science at the University of South Florida in Tampa. A few sites that she made reference to and you can check out on the internet is www.politico.com and www.realclearpolitics.com Thanks for the great insights Dr. Susan MacManus. 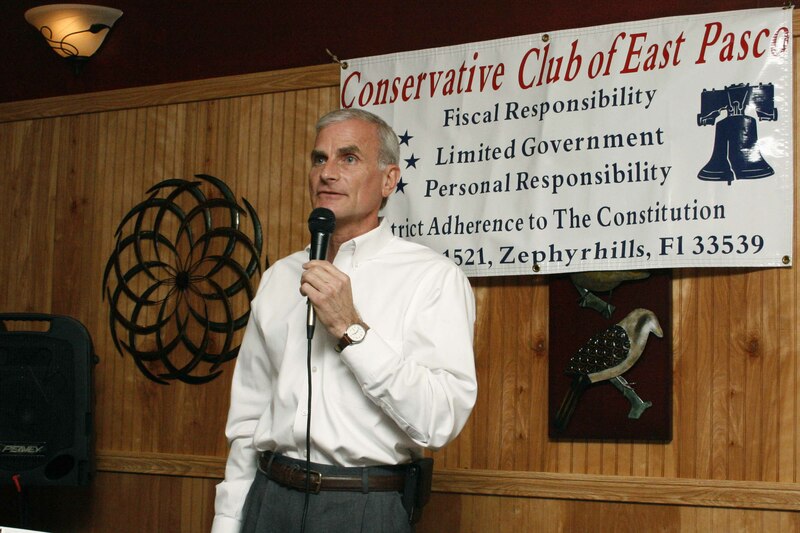 The Conservative Club of East Pasco held its monthly meeting at Scotland Yards in Zephyrhills on Monday, October 18th. The large gathering was welcomed by President Joe Worrell. 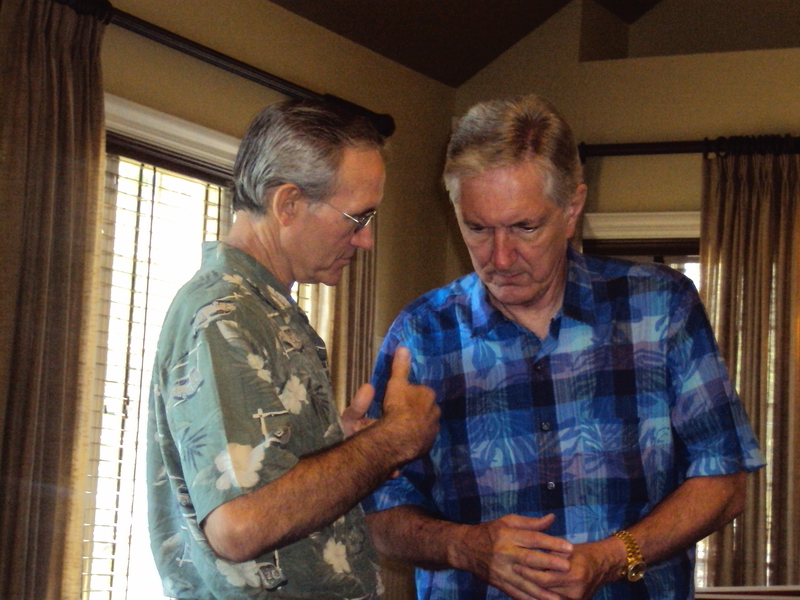 Guest speakers were former Supervisor of Elections Kurt Browning and 970 WFLA morning show host Jack Harris. The theme of both speakers was that this will probably be one of the most important elections of our lifetime. It is very important to read and understand the amendments. There is a lot of smoke and mirrors and not reading them carefully could cause voters to actually vote for something that they may really be against. In addition, Harris mentioned that the illegal count is now about 20 million and he would be against anyone supporting amnesty without these people going through the proper procedures to become US Citizens. To keep up to date with this important group you can check them out at www.conservativeclubeastpasco.org or on Facebook by putting in Conservative Club East Pasco.